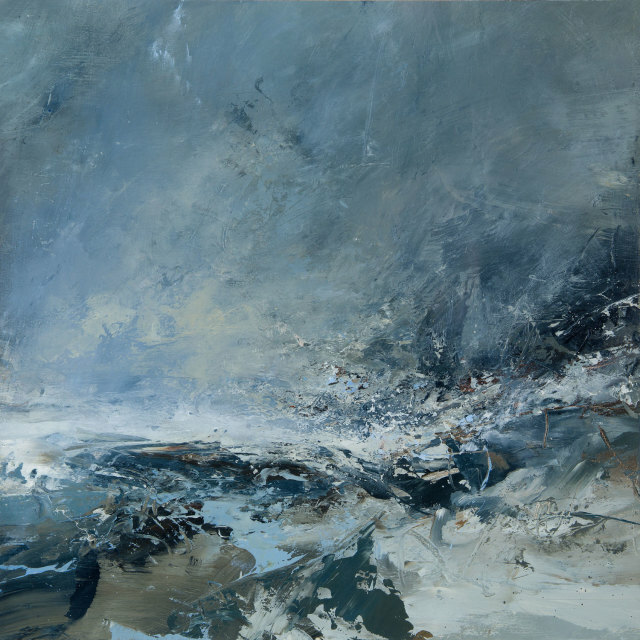 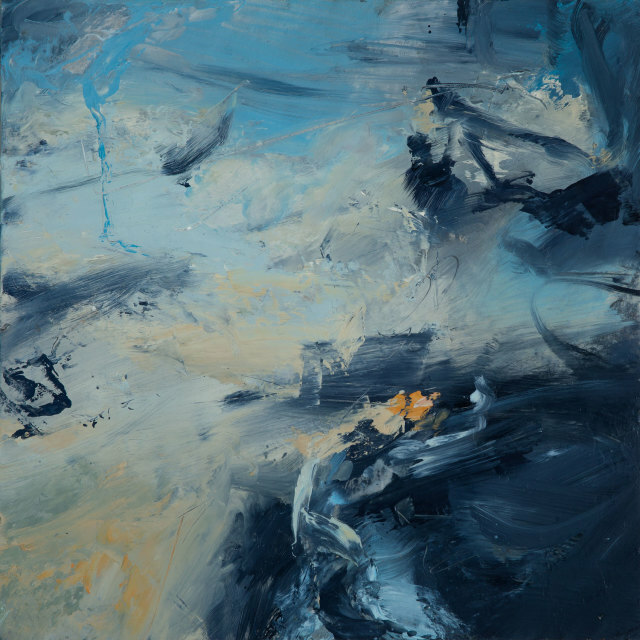 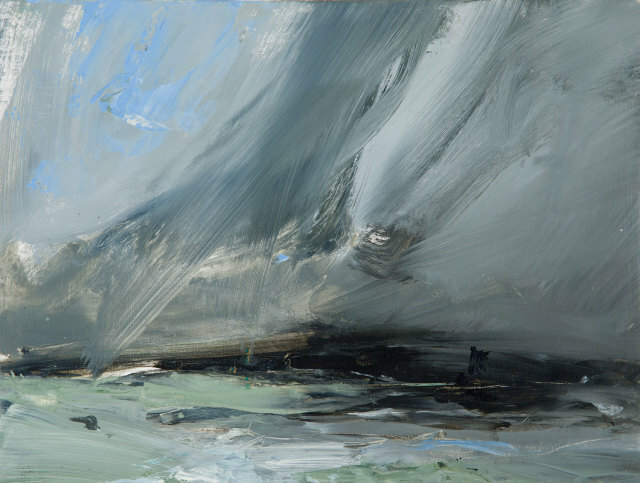 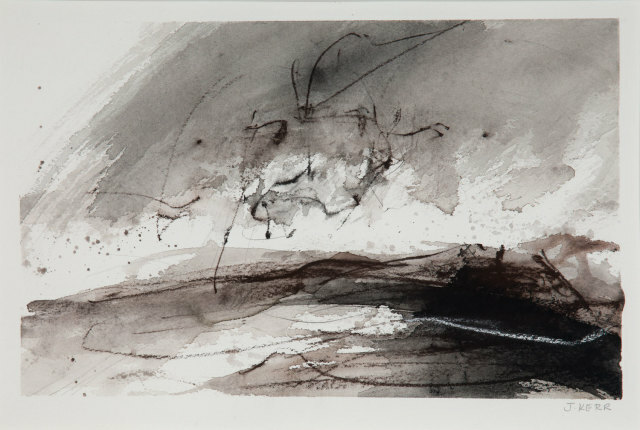 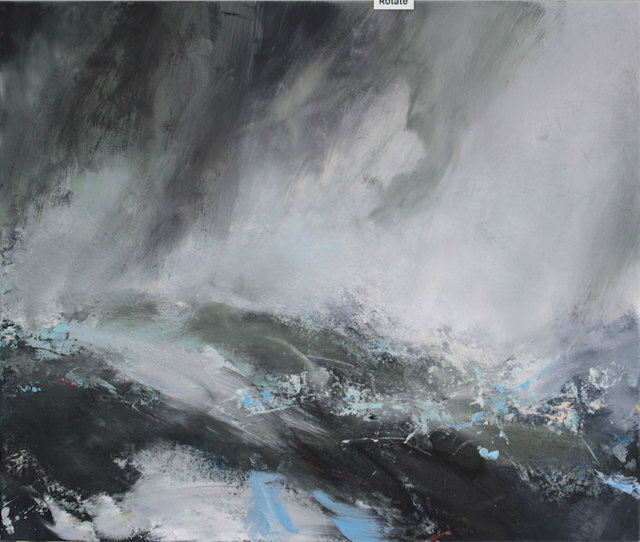 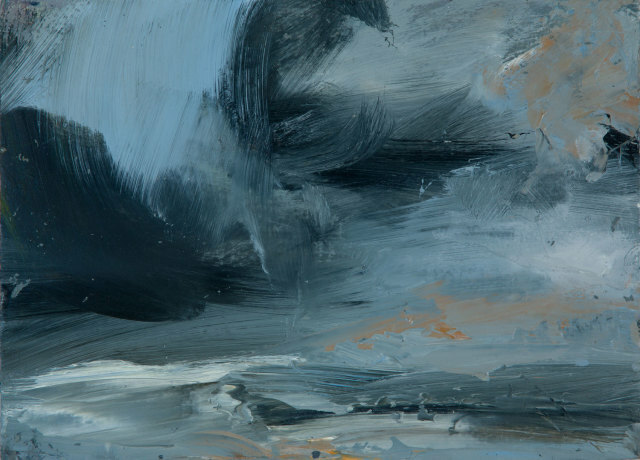 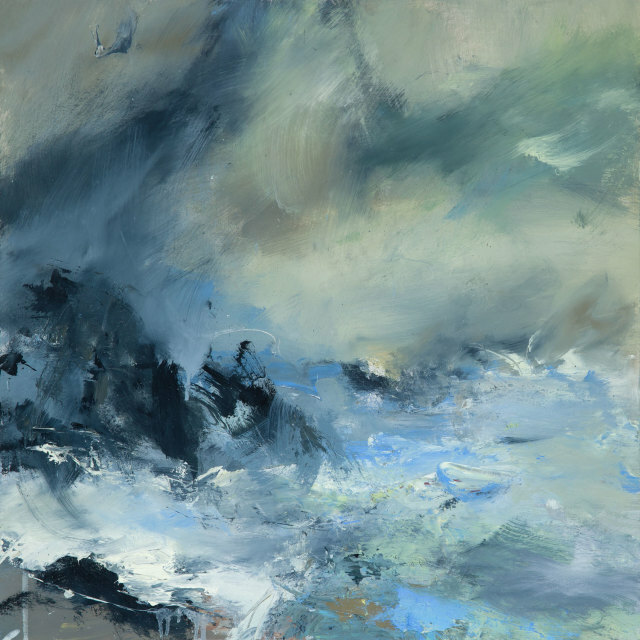 Janette Kerr is one of the UK's foremost painters of the sea; remote liminal places that draw us in and push us out. 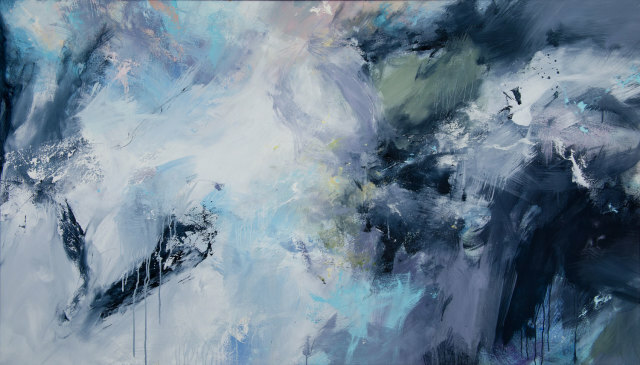 We are very pleased to share with you her latest work. 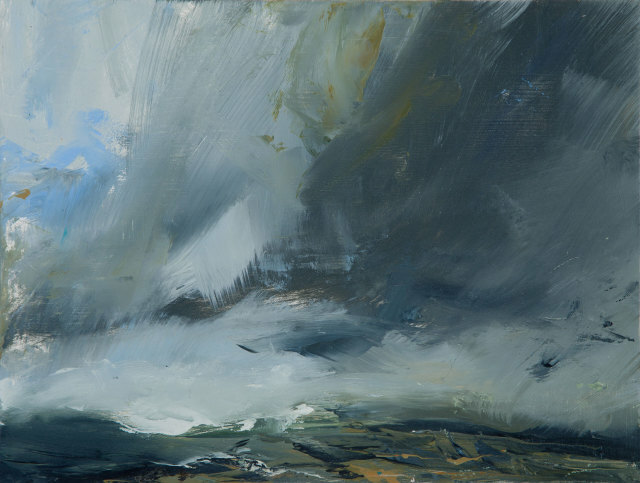 Janette Kerr was president of the Royal West of England Academy of Art and is an honorary Royal Scottish Academician.